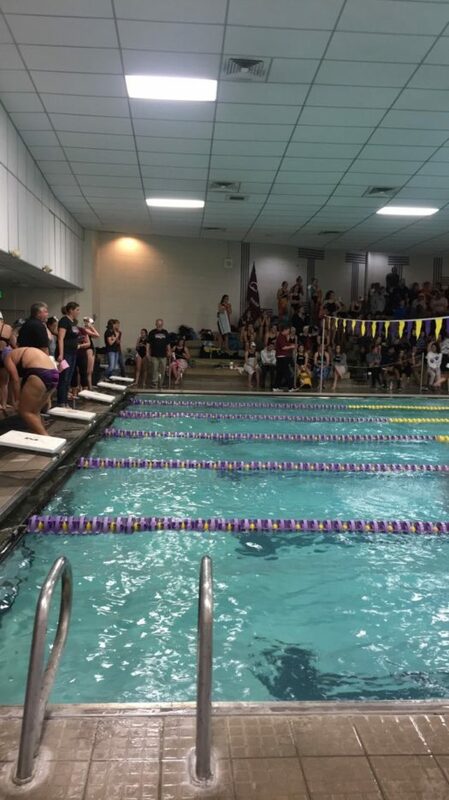 On Thursday, November 29, the girls swim team had their first swim meet of the season against Chatfield. 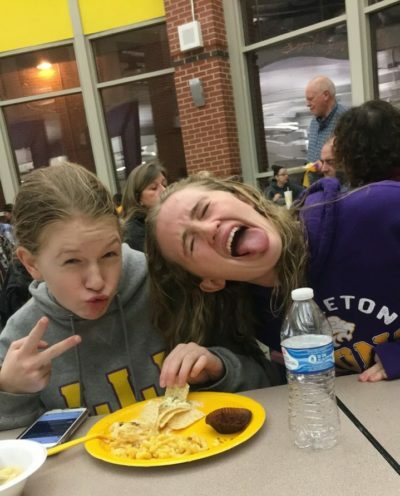 “I think Littleton did very well overall but Chatfield was better,” said freshman Lily Trautman. Many girls won on the JV team. Laralye Chicova won her 50-yard freestyle and Brenna Regan won her 100-yard freestyle. 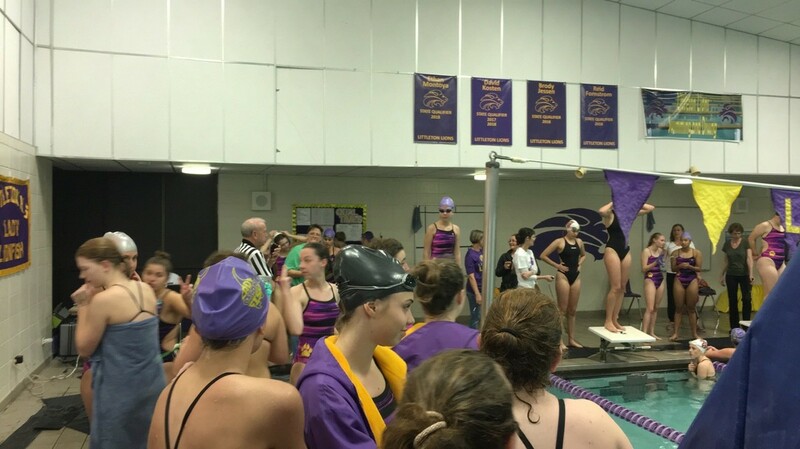 The JV Girls’ 200-yard freestyle relay won their event. Although Varsity did not win any of their events, many came in second and third.